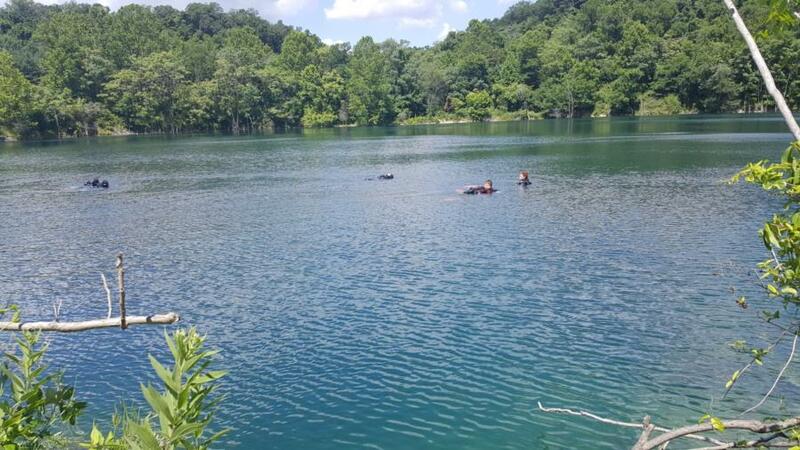 doesn’t look bad for lake diving. Hows the viz? Not sure, haven’t been there. Just adding the dive site listing for other divers in that area.